Lisa Damico Portraits received six Bronze Merits in the 2018 The Portrait Masters Awards in the Contemporary Portrait category. Lisa Damico Portraits received four Bronze Merits in the 2018 The Portrait Masters Awards in the categories of Contemporary Portrait, Boudoir, and Teen & Senior Portrait. Presentation is key and your personal photo can open doors for your business! Our featured guest is Lisa Damico, owner of Lisa Damico Portraits. She talks about how she prepares her clients for the shoot, scouts the location, hair and makeup, fashion tips and how she captures the best version of you to help build your brand, get that job or attract that mate! 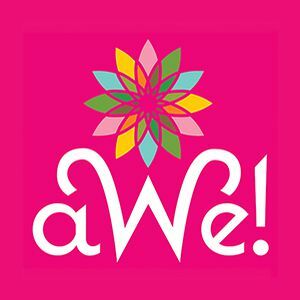 This interview first aired on Awesome Women Entrepreneurs' weekly interview show on WERA 96.7 FM which reaches 700,000 listeners in Northern VA and Washington, D.C. on January 18, 2018. Welcome, 2017! We are so glad you are here! I look forward to January every year – and not just because I’m a January baby. Resolutions or not, this month brings about hope and another chance to start fresh. On that note, let me introduce you to my first 2017 Wonder Woman! 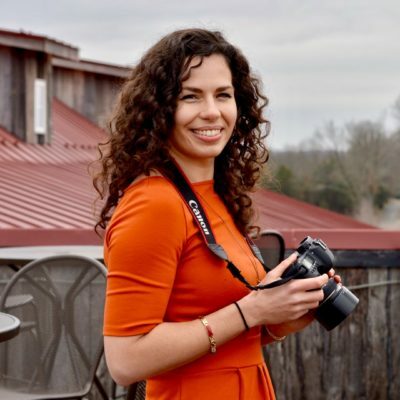 The talented Lisa Damico is a Northern Virginia headshot and beauty portrait photographer and owner of Lisa Damico Portraits as well as the Marketing Director at The Winery at Bull Run. She is also the woman I credit for giving me the confidence to launch myself into this blogging adventure. A picture is most definitely worth a thousand words.